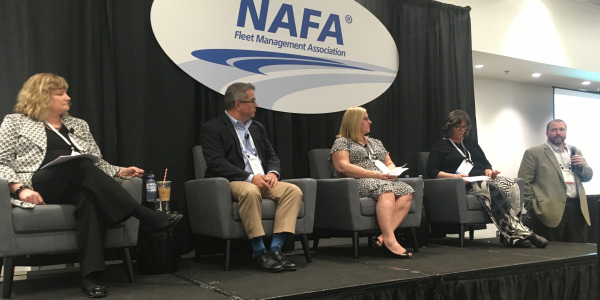 When it comes to optimizing the size of a fleet, fleet managers are tasked with finding solutions to a variety of questions. While there are simple answers to these questions; the solutions are often overlooked. The objective of this article is to help you realize these solutions; for you and your organization’s success. Finding these solutions all begins by re-examining the goals and related fundamentals involved with optimizing fleet size. This will bring about new insights and opportunities – producing a broader scope of both the analysis and solutions involved. 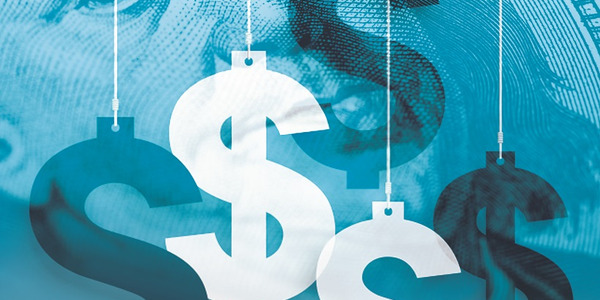 As stated in the article that appeared in the Fleet Financials March/April 2017 issue titled “How to Strech your Fleet Dollars,” reducing costs is simply viewed as job one by most managers. This is the principal objective with optimizing the fleet size. It is based upon the simple concept that more vehicles and equipment result in higher costs. Thus, unnecessary vehicles and equipment only increase costs – jeopardizing or limiting success. As a result, the overall goal is to provide the desired customer services support with an optimally-sized fleet. Two other areas to examine when attempting to determine an optimal fleet size are fixed costs and variable costs. Fixed costs result from the management or ownership of assets; in this case the vehicles and equipment. These costs include depreciation, insurance, registration, and associated overheads. These relate directly to fleet numbers. Variable costs include fuel, maintenance, tires, and overheads. Obviously, more use also incurs higher costs. Since the goal is to avoid or eliminate unnecessary costs with the size of the fleet, it involves both equipment requirements and use. Full utilization and optimal routing are used to minimize fixed and variable costs. Optimal utilization comes from minimizing downtime; including fueling, maintenance, and other necessary core functions precluding the equipment’s use. This scheduling, combined with optimal routing to minimize variable use costs, results in the goal of an optimally-sized fleet. While this is true, and reflects the scope of typically-accepted analyses; it overlooks other underlying cost components. Typically, managers want to “cut-to-the-quick” with solutions. This approach often produces mediocre results due to overlooking otherwise hidden opportunities. The hidden opportunities extend well beyond the scope of the normal analysis associated with this effort. These add savings, as well as improve both the fleet’s and its customers’ effectiveness and success. However, as any customer service manager knows, when you’re reducing costs, there’s another variable to consider. Reducing costs is often the goal, but what service providers are judged upon is service performance. And, service performance consists of both cost and quality. 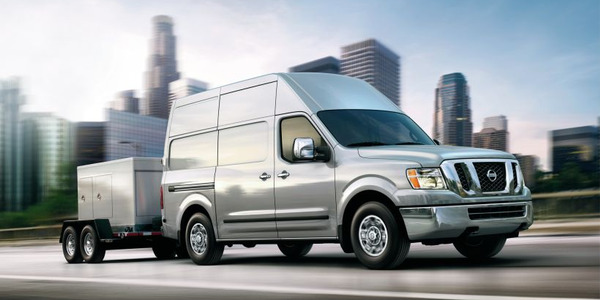 Quality is a key variable in determining optimal fleet size and is often overlooked. 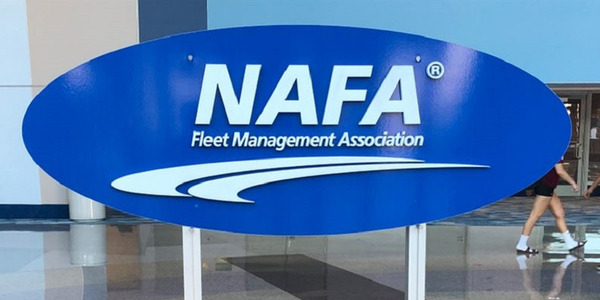 This is a potential misstep for any fleet involving commonly-accepted practices—both impeding optimum fleet size and incurring unnecessary hidden costs. In this context, quality here references the vehicles and equipment, in addition to the overall services. Utilization is another core component to optimal fleet size. Equipment quality attributes, such as reliability and required maintenance (parts and labor) causing downtime, breakdowns, and associated requirements clearly impact utilization. Thus, failing to optimize quality reduces utilization, resulting in unnecessary fleet equipment. Similarly, equipment capacity and capabilities involve efficiency qualities —also directly determining fleet size requirements. It’s evident that more capable equipment can reduce equipment numbers. 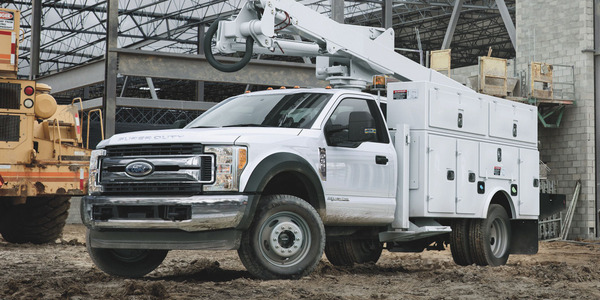 Whether this involves trucks with more capacity or equipment with more capabilities, it’s clear, smaller and less capable equipment require more units to accomplish the same task, in addition to the added use. And yet, many fleets “save money” by procuring lower quality equipment, with reduced capabilities and capacities. Earlier it was mentioned that fleet managers are tasked with finding solutions, and not just answers to a range of operational questions. It’s clear at this point; costs provide the foundation to optimizing fleet size. When attempting to determine the criteria to identify under-utilized assets, the bottom-line is that costs are the measure of all of these criteria. As such, they define both the goal, and are the basis of the analysis. Costs are a major component of how the fleet is managed. Costs are also the main factor when it comes to determining an effective methodology for identifying under-utilized assets. With this approach, decisions center on equipment alternatives. Are life costs reduced by retaining, eliminating, or replacing equipment with new units? While this is a simple and effective approach, determining the supporting costs often fall short of requirements. And, it’s not just the fleet that bases its decision-making on costs, but customers as well. With accurate, effective costs and tools, and by working cooperatively with customers, disagreements can be substantially reduced. With this approach, fleet and customers typically arrive at the same goal to minimize costs and optimize effectiveness. 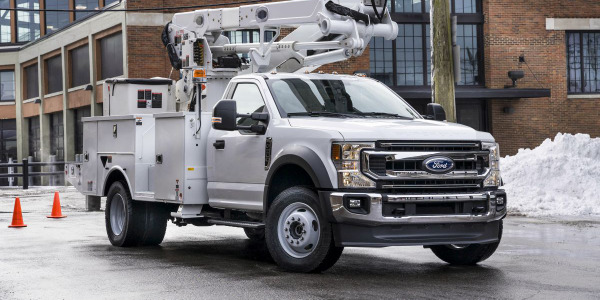 For fleets, capabilities and capacity characteristics are typically defined by equipment specifications, which is the baseline of a fleet’s procurement process. Typically overlooked, this should be a component to any fleet size optimization analysis. The next step with this is normally a Request-For-Proposal (RFP) process. The issue here isn’t with the bidding process; it’s with the subsequent equipment selection criteria. With this, it’s typically accepted practice to select equipment based solely on price and delivery. Any quality considerations are generally excluded. This fails to consider and optimally manage related utilization costs. Added to this, it typically reflects a flawed fundamental approach to costs. It may seem like I’m getting off-topic, but this is how ingrained existing RFP processes are as an accepted practice. 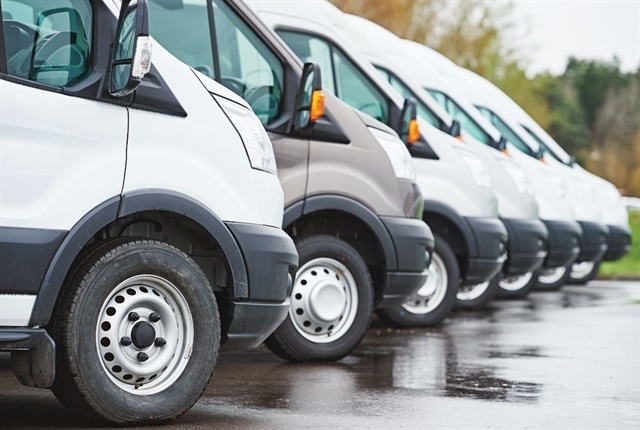 Typically fleet procurement processes are aimed at short-term savings. Overlooking the quality aspects are only one indication of this pitfall. Another is failing to realize that a long-term (asset life) perspective produces an optimally-sized fleet and lowest costs. 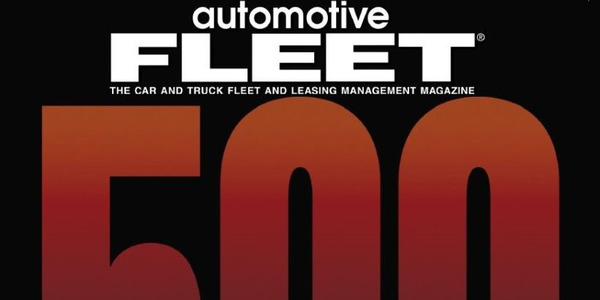 Most fleet experts accept the concept that fleet equipment possesses a lowest life cost. Retention of assets beyond this point produces only continually increasing incremental costs. This leads to a best practice of replacing equipment when it reaches this point in its life—its lowest lifecycle cost. Given this, how many fleets either accept, or are forced, to extend these optimum lifecycles based on “supposed savings” from deferred purchases? In both reality and by definition there are no savings with this somewhat common misdirection. We’ve already identified the relationship of lower quality on utilization and costs. It’s also important to realize the relationship of equipment quality and utilization with misdirected retention of fleet equipment. Where this really becomes apparent is with equipment far beyond its lowest life cost. With equipment approaching the end of its service life (functionality); quality and utilization decline dramatically. This can be overlooked by a fleet. A major utility fleet manager once mentioned that “The older their equipment gets, the less it costs.” It took me a while to understand how anyone could come to believe this. 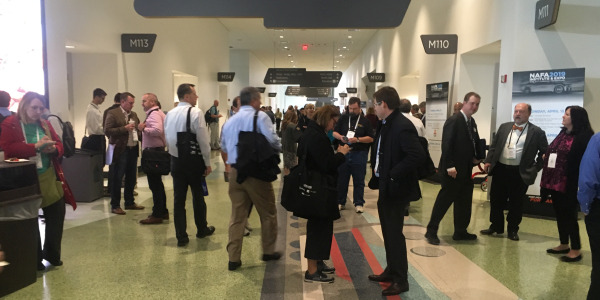 It was simple though; they were looking only at maintenance and operating costs – completely overlooking equipment quality attributes and utilization. With the extreme age of some of their equipment, quality had degraded to a point where customers chose other options, rather than continuing to use ineffective equipment. Without use, the variable costs were low. The equipment (and its fixed costs) was assumed to be required, thus, never questioned. From a fleet perspective, they appeared to be optimal unit From the customers, they’re increasingly deficient and ineffective. A big mistake for any fleet. Any comprehensive effort to optimize a fleet must include all processes supporting the overall goals of optimizing fleet size and lowering costs. The first step is to provide accurate information and incentives to customers to effectively manage their own fleet costs. Understanding this first step, for most managers, provides a strong clue in effectively motivating customer leaders. It’s not based upon dictated policies and procedures, but accurate and effective costs. The foundation of this approach is accurate costs; sending the right pricing signals to both the fleet and customers to manage the fleet effectively. The second component is providing cost reports of all equipment to all customers, broken out by customer groups. Unfortunately, many fleets’ costs are based on accounting processes that are accurate overall, but woefully inadequate from a fleet perspective. Obviously this is critical to any fleet managing costs, but there’s an associated concern. There are basically two approaches to this. Which one you use is largely dependent upon the accuracy and effectiveness of the fleet costs and reporting tools. This situation creates a need to manage fleet customers’ operating costs—including equipment use, utilization, scheduling, routing, etc.—with dictated fleet policies and procedures. These are aimed at over-riding the inaccurate costs and resulting disincentives. This can be the result of generic, class-based, or other misleading equipment rates that “send the wrong message.” As any economist knows, pricing defines customer behavior. Simply put: Without accurate costs and incentives, customers can’t manage their fleet costs effectively. This situation typically results in fleet frustration and resignation, with the policies and procedure’s having limited effectiveness, and being counter-productive to achieving customer satisfaction and trust. This is provided in regular reports (monthly) in a format supporting internal benchmarking to compare and identify both “best” and “worst” in class equipment costs. Add cost accountability, and fleet managers now possess tools to manage costs indirectly. This provides fleets with another opportunity to redefine their success—by proactively managing customer relationships to benefit everyone involved. Large fleets with considerable data and information gathering resources, can leverage these tools to their advantage. These tools can include fuel, GPS, and fleet information systems integrated into a telematics capability. All add extensive insights into effective equipment scheduling, routing, etc. They also contribute to effective utilization, routing, scheduling, as well as equipment capabilities and quality. Benefiting from these, a fleet can identify an optimal fleet size. However, extensive Information Technology (IT) tools aren’t required to see savings. For small fleets, even without these resources, they can still reap the benefits with an understanding of the previous considerations and associated directions. Replacing equipment at lowest cost life-cycles, along with ensuring quality equipment is quite effective in itself. Utilization and use can be managed to some level manually with the same good judgment. In fact, in some cases, the resulting savings can be optimized by balancing the fleet results with data processing savings. But, the overall goal, is more than just determining the optimal fleet size; it’s all about achieving it. Defining your goals, identifying the scope, and then creating and establishing the required resources, processes and procedures, will ensure continuity and success. With the previous best practice, the measures determining customer satisfaction with equipment will be identified. These include: quality and availability, capabilities supporting optimal utilization and efficiencies, scheduling, routing, and supporting services, along with fleet procurement policies and procedures based upon achieving lowest life operating costs. This provides one of two core requirements. The other concerns costs. Create and implement accurate individually-based equipment charge-back pricing (the costs customers bear). In addition to effective pricing, this cost information has to be provided in regular reports to all customer groups for the entire fleet; in a format with costs, utilization, and other key attributes. As such, this creates an internal benchmarking tool to: achieve effective fleet customer decision-making, and motivate customer groups to minimize costs. With effective transfer pricing and associated reporting and benchmarking tools, a fleet has the opportunity to redefine fleet management. This is through relationships and trust. The ultimate goal is to work as a team to achieve win-win results. This enables optimum success. With this should come the realization that this is a management choice. Fleets can strongly influence and guide their customer relationships by taking the lead to define them. This shouldn’t be left to chance. This direction can’t be overstated. Fleet success is defined by customer needs, wants, and expectations. The goal is optimal customer satisfaction and trust — when examining equipment costs, don’t forget the customer perspective. Fleets overlooking hidden costs with lost crew time, scheduling disruptions, and cancelled external customer commitments due to breakdowns, or equipment unavailability are only looking at part of the picture. The analysis will be fundamentally flawed. This over-riding customer principle can also lead to a related misperception jeopardizing the goal of optimizing the fleet, as well as customer satisfaction. A principal challenge already mentioned is the mistaken assumption that the fleet is already optimally sized. Other misperceptions can also contribute to lost opportunities. These include beliefs such as “If it’s not broken, don’t fix it.” Past experience is an effective guide to future success, or just being overly risk averse with avoiding atypical practices. Some of these are familiar, and others generally escape attention. These can include fleet managers who associate a larger fleet size and performing services in-house with greater authority, control, power, or even legitimacy. The reality is these beliefs can result in quite the opposite. Customers increasingly demand both low costs and quality services. A fleet manager’s performance is based on achieving these. Fleet growth and providing these services in-house does not guarantee, support, or necessarily indicate success. Add inaccurate transfer pricing to the mix, and you may have a growing “bone yard” of fleet equipment with declining utilization and effectiveness as in the earlier example. This is the opposite result any fleet manager should want. A fleet simply cannot optimize fleet size without an overall objective to achieve lowest life costs. Equipment selection, procurement, and replacement schedules based upon misguided short-term savings limit success. 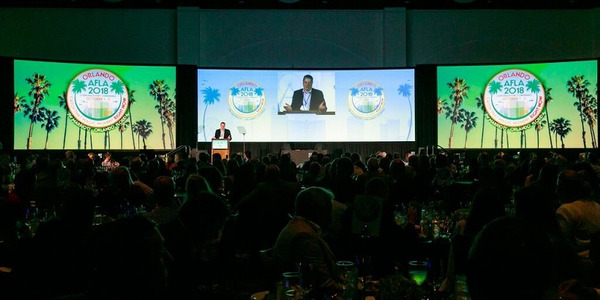 If any of these are occurring, then there’s likely “low hanging fruit” for fleets with specifications, RFP processes, and replacement schedules overlooking life costs, quality, and related utilization and operating efficiencies. A fleet doesn’t need extensive data capabilities to overcome these pitfalls. Common sense and this knowledge can guide any fleet to avoid many of these unnecessary expenses. 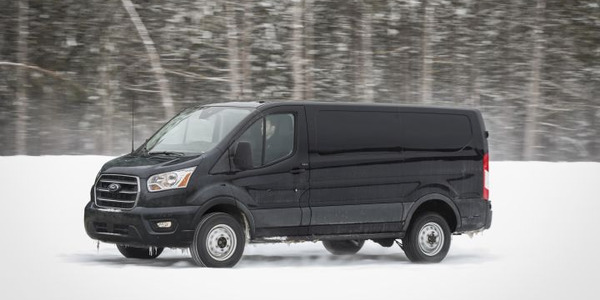 For some fleets, many of these challenges may seem insurmountable. And, at the outset, they may actually be beyond the capability of your fleet to accomplish. However, this type of effort is a journey. With the goals and scope outlined, a fleet can chart a course to achieve immediate savings, with the others being addressed later. The important part is having a plan, combined with patience and perseverance. This approach can overcome what might be viewed as insurmountable obstacles. It establishes a direction that will produce both satisfaction and a momentum. This is how these goals and related opportunities are eventually achieved. About the Author: For those interested further in this type of approach, the book FLEET SERVICES: Managing to Redefine Success is available from the SAE International.